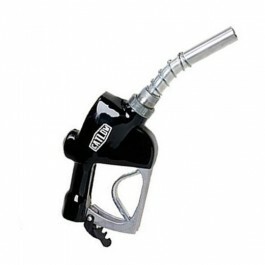 Only 7 left in stock. Ships Today! 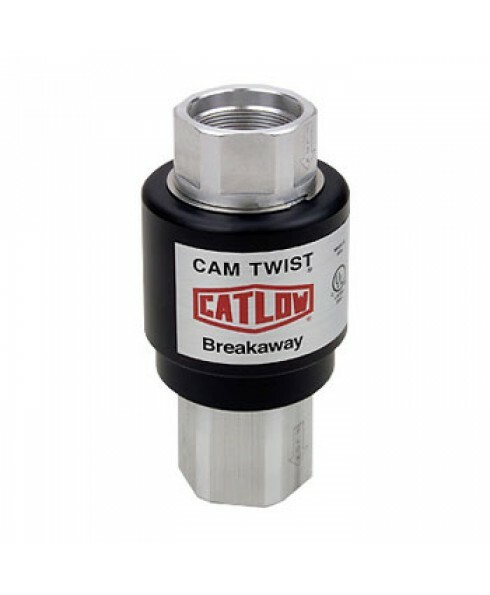 There is no other breakaway that gives you the option of preventative testing while installed. 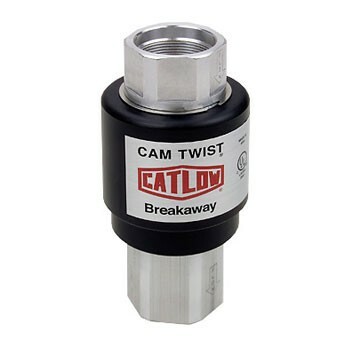 With a twist this Catlow CTM100 breakaway can be taken apart, and inspected for damage, corrosion, and wear without removing the breakaway from service. After inspection, align the two halves together and let the magnets do the work while pushing the unit back together. It's that easy!